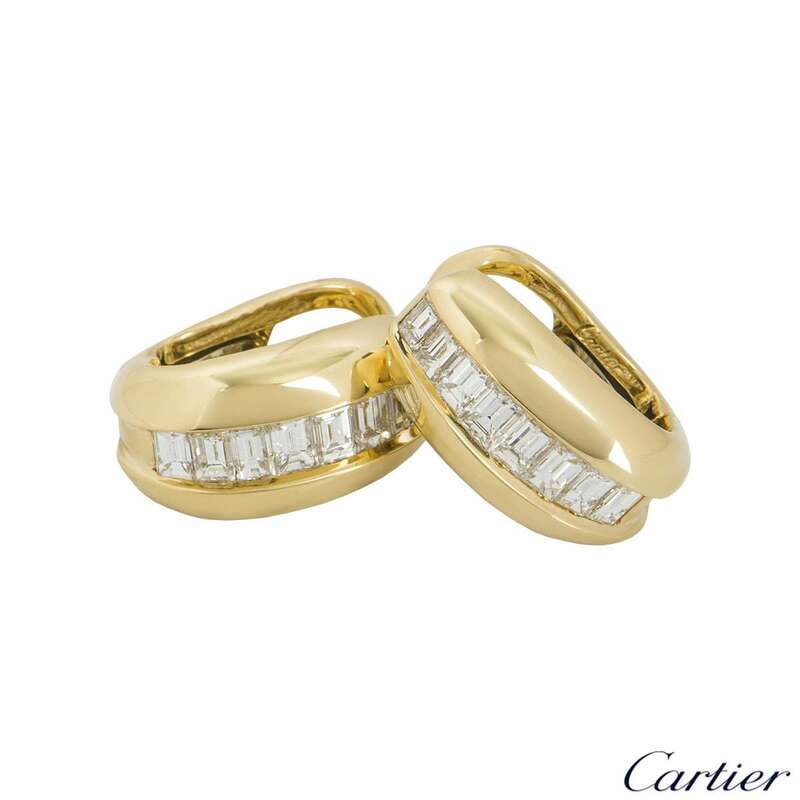 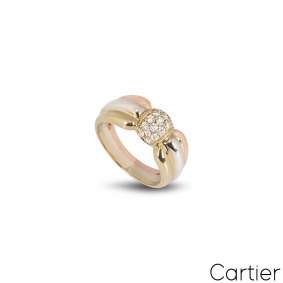 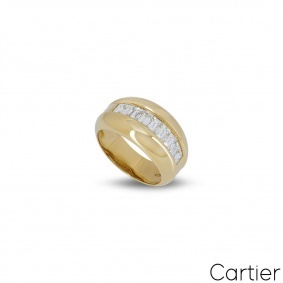 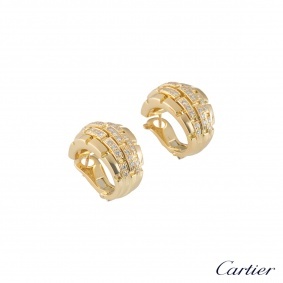 A pair of 18k yellow gold Bombe style earrings by Cartier. 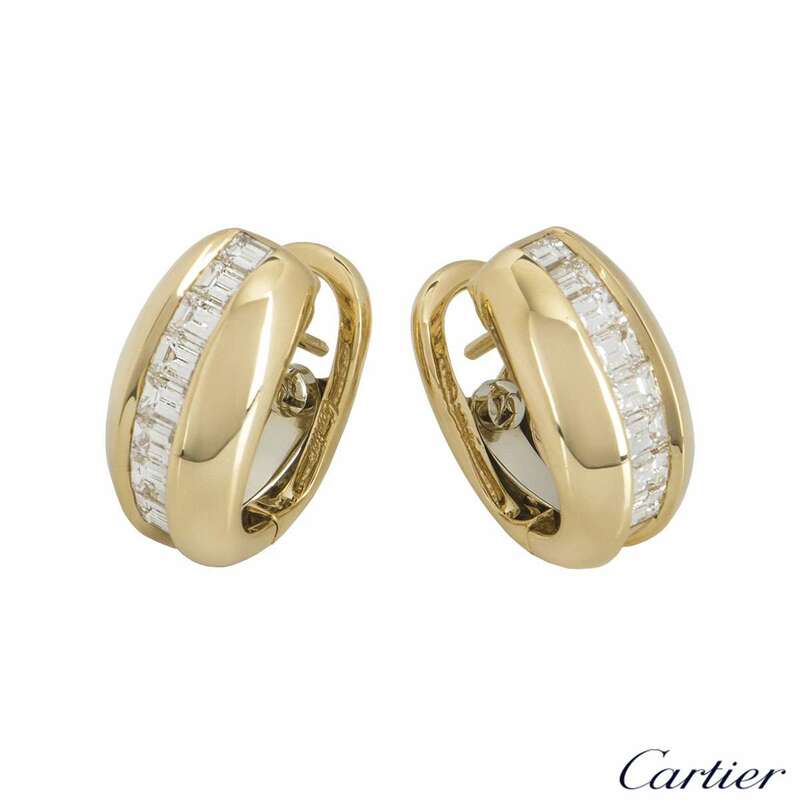 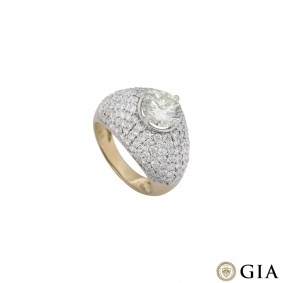 The earrings are each set with 8 baguette cut diamonds, totalling approximately 1.44ct. 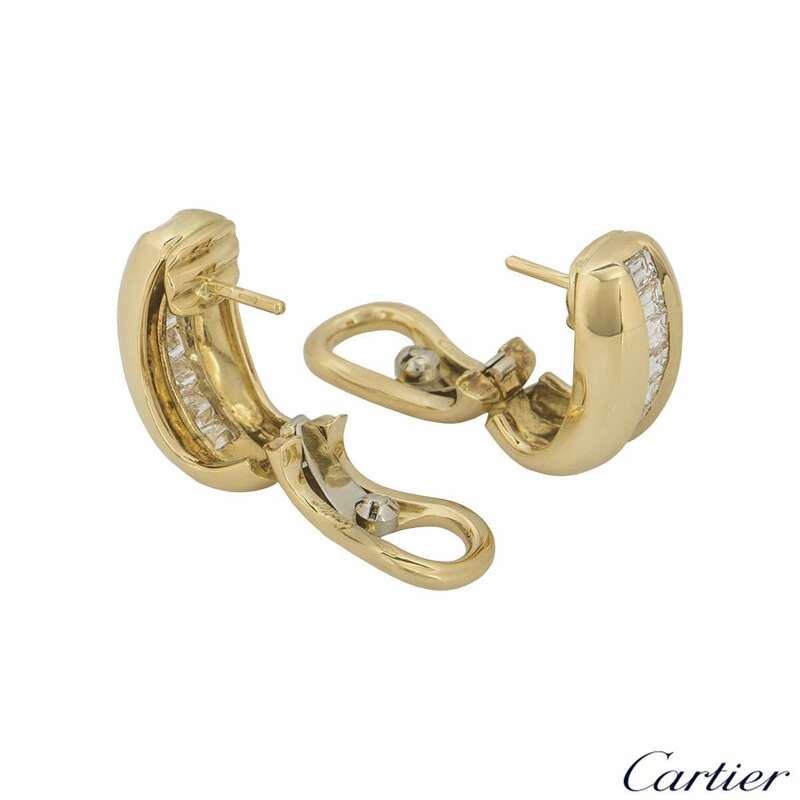 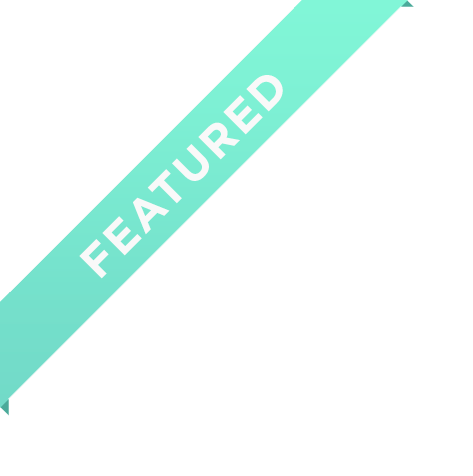 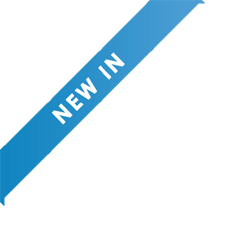 The earrings measure 1.8cm in length and feature post and hinge clip fittings, with a gross weight of 12.88 grams. 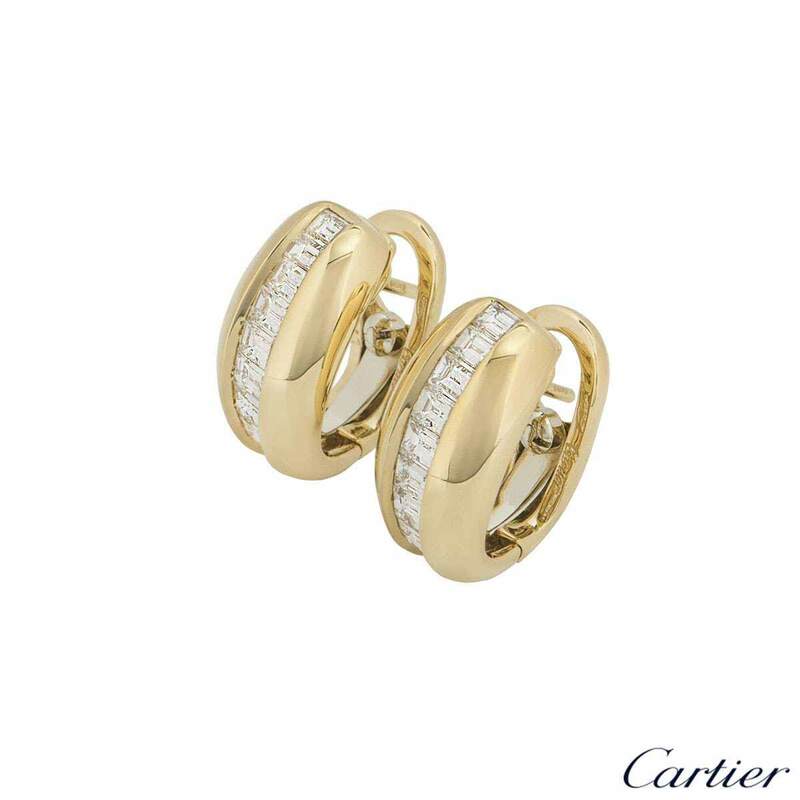 The earrings come complete with a RichDiamonds presentation box and our own certificate of authenticity.